Using the majority of my winter break to engage in a pro bono project was a wonderful experience, and I certainly do not regret walking two blocks in the cold to the South Carolina House of Representatives Judiciary Committee. This was the ultimate way to combine my interests in public policy, public service, and the law. As a first-year law student who just finished his first semester, I was apprehensive and nervous to use my developing legal skills around seasoned attorneys. However, these doubts quickly disappeared when I received my assignments, sought to produce quality work, and worked to represent UVA Law to my fullest potential. In October, I started considering different winter pro bono projects. Criminal defense? Prosecution? Legal aid? The list goes on and on. Fortunately, the realization of attorneys in the legislative context resonated with me one evening. I quickly called my friend and mentor, Representative Walt McLeod, about working for the Judiciary Committee within the South Carolina House of Representatives. He spoke with the Chief General Counsel to the Judiciary Committee on my behalf, and I then followed up accordingly. My winter pro bono project was secured by mid-November. At 8:40 a.m., Monday through Friday, I walked two blocks to the South Carolina State House. I decided to treat this experience as a job for almost three weeks. Upon my arrival, I was shocked at the sheer volume of work and the range of topics assigned to the Judiciary Committee. It has exclusive authority over constitutional law, criminal law, election law, family law, and other impactful areas. The Chief General Counsel was my direct supervisor, which enabled me to learn directly from an accomplished lawyer. My assignments included three legal memorandums on the following topics: laser pointers, drones or unmanned aircraft systems, and gerrymandering. It was challenging to gather information on these topics because they are all relatively novel. Be that as it may, these documents required me to explain and research administrative regulations, case law, federal statutes, and state statues. In addition, each memorandum included recommendations for how the Judiciary Committee could address the issue in the future. It was humbling to have a direct say in improving the laws of my state. This experience provided with me insight into the creation of laws within the marketplace of ideas, and more importantly, nurtured my own quest for knowledge and understanding of public policy. Unlike Capitol Hill, there are not majority or minority staff attorneys in the South Carolina Legislature. The lawyers on the House Judiciary Committee assist all of the state lawmakers, regardless of party. This makes them the ultimate public servants because they serve members without reference to ideology, political party, or viewpoint. They simply serve people. Yes, it was cool to meet numerous state legislators. Yes, it was exciting to sit directly on the floor of the South Carolina House of Representatives. I, however, found much more joy in knowing that my winter pro bono project may possibly improve the lives of South Carolinians. Winter pro bono gives you the chance to gain vital experience, but to also make a difference. Do it, you won’t regret it. Josh Myers is a first-year law student from Little Mountain, South Carolina. He graduated in 2015 from James Madison University (Harrisonburg, VA) with a B.M. in Cello Performance and B.A. in Political Science. 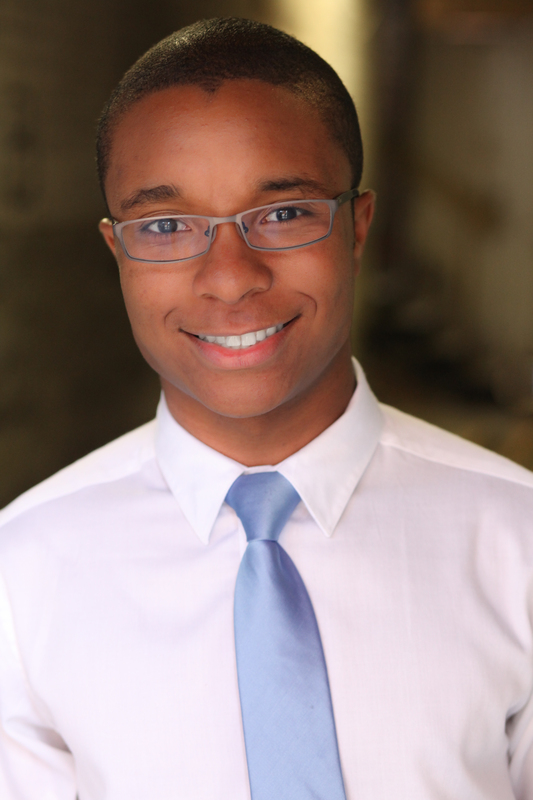 During his undergraduate career, he worked as an admissions counselor, congressional intern, and non-profit assistant. Josh hopes to pursue a law career within a federal agency or as a prosecutor. When not hitting the law school books, he enjoys cooking, embracing his southern roots, and running.